Hotel ‘Slavianska dushal’ is located in the heart of old Tarnovo town-the Samovodska charshiya.Lovers of cultural tourism can visit the hill ‘Tsarevets which is located about 300 meters from the hotel and enjoy the unique spectacle show ‘Sound and Light’, which will leave them an unforgettable memory and will return them back to history.Numerous shops and craft workshops, museums and churches which are located in the architectural complex ‘Samovodska charshiya’ attract tourist attention. Here you can find typical Renaissance pubs, cafes and souvenir shops, and only 10 minutes away is the center of Veliko Tarnovo, where the guests of the town can find their ideal way of entertainment. 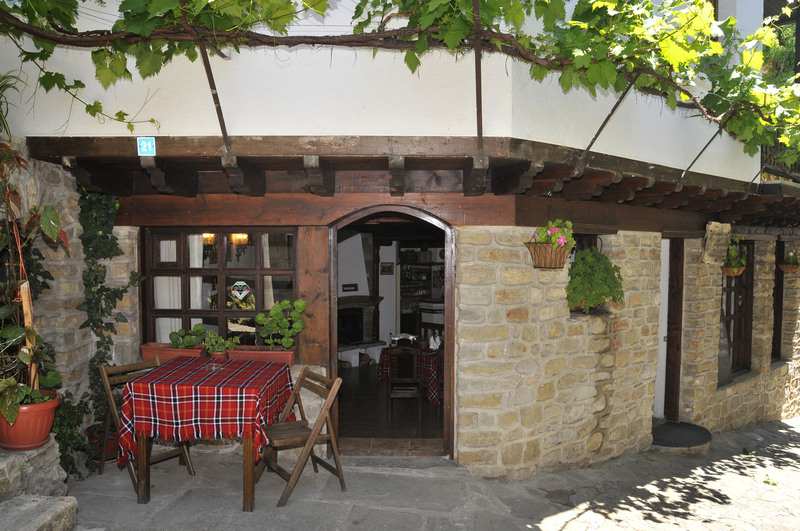 Hotel ‘Slavianska dusha’ is located in a quiet narrow street, where you can hide from the noise of the city. We offer double rooms , triple rooms and quadruple rooms with a private bathroom, a cable TV, a wireless internet, air conditioning, 24 hour hot water, and central heating .Five of them have balconies. The hotel has a cozy restaurant with 25 seats where you can enjoy delicious food and a brand drink.The hotel has private parking for customer convenience. Customers are offered breakfast in the room chosen in advance and by request of the time of serving. For group visits we offer breakfast and dinner menu, chosen in advance too.We offer also a trip by car 50km around the аrеа. or want to learn more about the Bulgarian history when you visit the old capital, hotel“Slavianska dusha“is the best place and it is always open for you. 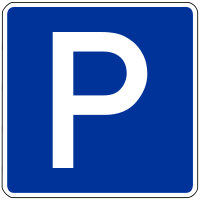 WE PROVIDE PRIVATE PARKING FOR OUR CUSTAMERS!